The first ever CGI animated film of the classic story The Pilgrim’s Progress is coming to life – And you can help! For over 300 years The Pilgrim’s Progress has impacted millions and now it's coming to a new generation. 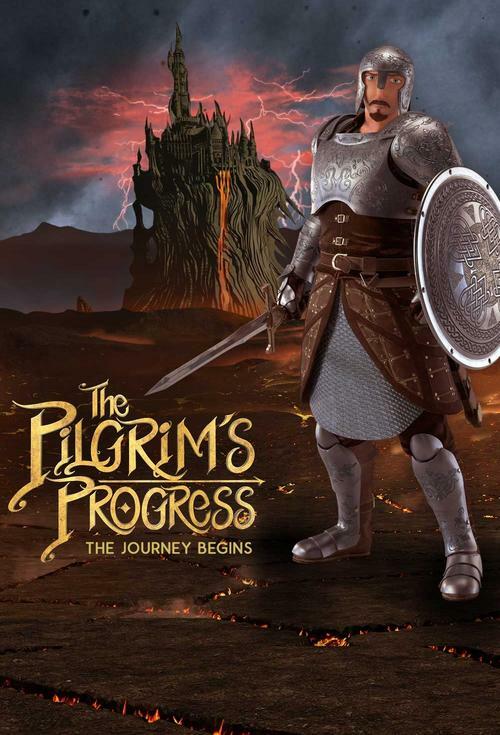 Millions of fans of John Bunyan’s belovedThe Pilgrim’s Progress will be excited to hear that the first ever CGI animated version is in production and over 50% complete. Now the team needs your help - and you can receive free rewards in the process!